Hi! 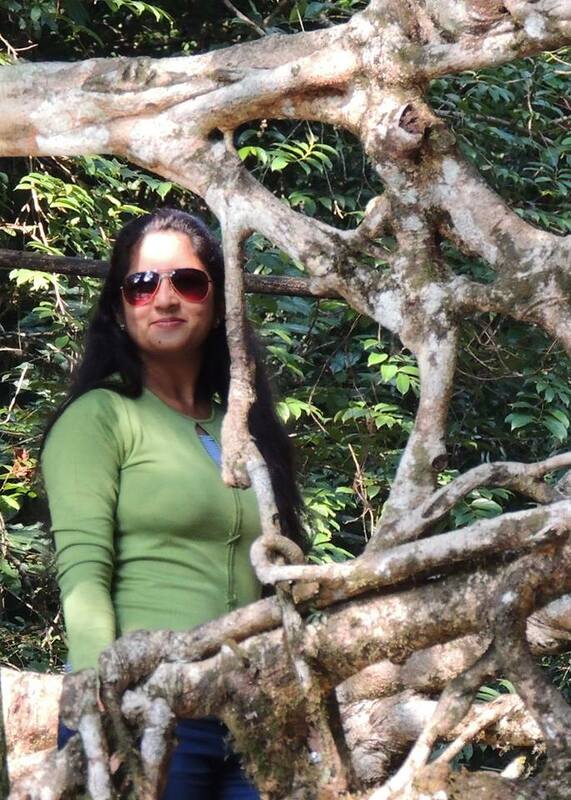 I am Shruti Bhargava and I am passionate about travelling, photography and blogging. I work with a Media Company in Gurgaon, Haryana, India. 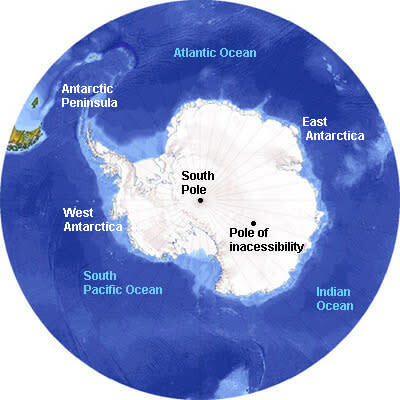 I have been accepted to participate in a 13-day Antarctic Expedition hosted by Robert Swan, 2041 that will take place Feb 27-March 12 2018, where we will gain knowledge about today’s issues of climate change, renewable energy, sustainability and how it affects our present and future worldwide, along with a better understanding of the continent’s fragile ecosystem, experience its unique wildlife and observe the magnificent landscape of Antarctica. I want to attend International Antarctic Expedition to gain knowledge about the last wilderness on the earth and share it with upcoming young minds in schools and colleges. Through my writings I want to reach out to people at large and show through my experience how the effects of warming has been affecting the continent Antactica and how steps taken by each one of us, can save the continent and us in our respective locations. Also during the expedition we would be undertaken a course called “Leadership on the edge” which is about enhancing skills in corporate life. I intend to share that knowledge with corporate at large. I can do all of this only through your support. I belong to a district called Azamgarh in Uttar Pradesh, India in 1986. Decades ago in India -Summers, Monsoon, Winter, Spring each season was an experience of its kind and it was highly possible to differentiate amongst the various seasons. Each season use to be a celebration for a specific period of time. In India we celebrate festivals based on the change in weather and each change makes us happy since each change holds importance to our living in terms of crops, resources, etc. These festivals are now the reason for air pollution during Diwali and Dussehra, water pollution in Chhat or Ganesh Pooja, Noise pollution during the showbiz on roads, etc. , Skin problems during Holi and there are any others to mention here. We have tried to minimize the pollution being caused, yet the time has arrived when a larger step has to be taken by all of us. India’s population and pollution is 2nd and 1st in the world, respectively. Most of the northern part of India experience 9 months of Summers. Each year we are experiencing scarcity of rain or when it rains for few days the city gets flooded. This leads to an imbalance in general public working life. The state of flood has arisen in parts of Delhi or Mumbai for that matter due to devastating infrastructure for the lure of luxury. Farmer needs rain to grow crops and there the need of water isn’t getting fulfilled. Today, be it the small district I belong to or the metro city I work in, no place is same or has normal climatic conditions, it is becoming worse with each passing day. 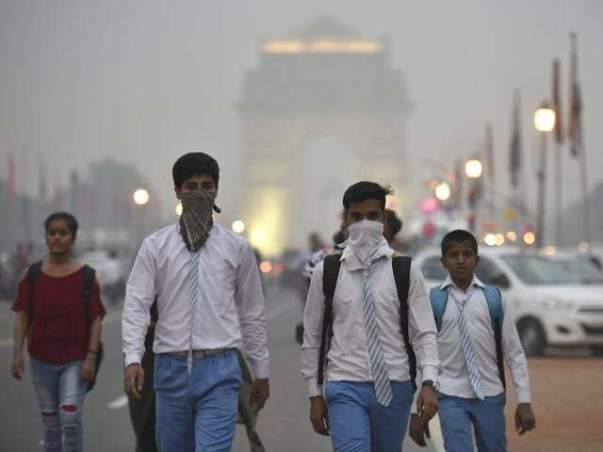 The quality of air which people in Delhi and surrounding cities of Punjab and UP are experiencing is really hazardous and has been dangerous for a long time. It is high time to reduce the waste that we create and take steps to safeguard ourselves. A lot many times while having a conversation on the average life of Indians (or humans) of present generation, we all would have wondered some time or the other how the number of years of living has been depreciating. This has to do with our lifestyle, stress, the food we eat, the air we breathe, the water we drink, the increasing temperature each passing year. While we all wonder about the future of the next generation, some where we are worried about our own selves and our sustenance.There have been experiences in life which have awakened me and have pushed me to contribute positively towards nature and help people around me to value what they have in terms of renewable resources. Nature is my God and any naturally beautiful place attracts me. While travelling to various places I got to develop the habit of being a responsible traveler and just not litter at all and educate others about it. I learnt to drink regular water and avoid mineral packaged water and its plastic packing, instead carry a bottle of my own and refill it as much as possible. Books and news has given me direction and travel and talking to people has given me HOPE to have a better living. 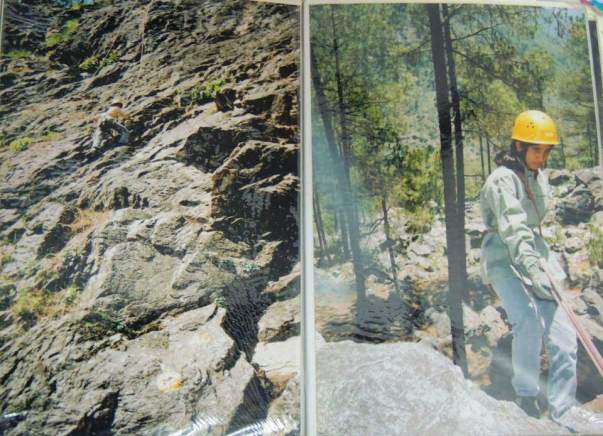 I have been a Mountaineer in 2003 and went under a Mountaineering course at NIM, Uttarkashi, Uttarakhand, India. 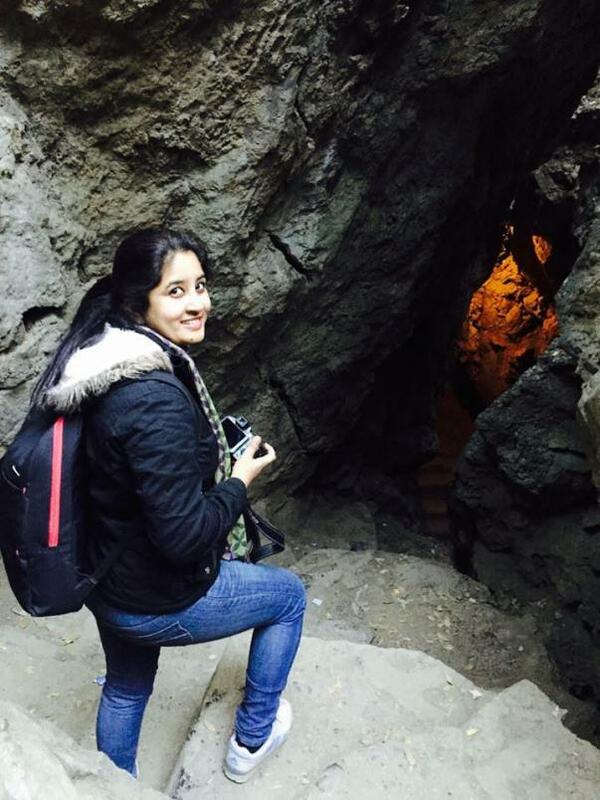 That experience with nature, treks, walks, spending time at the glacier gave me a new perspective in life and brought me closer to nature and at the age of 17. I believe – Human is the biggest resource of renewable energy!Renewable energy is energy that is collected from renewable resources, which are naturally replenished on a human timescale, such as sunlight, wind, rain, tides, waves and geothermal heat. Government is working towards technology to utilize each of the energy available. We common man has an equal responsibility to do our bit in saving the energy not so required and create a better living. Human energy is wonderful, renewable and almost limitless resource. While we live in a world beset with energy issues, struggling with our dependence on fossil fuels and our nervousness about nuclear power, yet not moving quickly enough to replace these with sustainable energy sources, resulting in ever climbing energy costs. As a result major companies have implemented major programs to cut their energy usage based on their commitment to being good citizen and save the planet and the simple truth is that it makes business sense to save money on energy use. When in a problem the way human beings struggles, fights and bounce back is the real power of human being – be it emotional traumas or physical. Our minds are our controllers and this mind only defines our strength in the happiest and the troublesome times. All of these thoughts have been making me think of what am I doing to save even a bit of me and you and this environment, which is when I came across friends who got associated with Robert Swan, a world renowned environment activist on an expedition to Antarctica, the 7th continent and last wilderness on earth. When I watched Robert’s videos I got to have a lot of motivation. 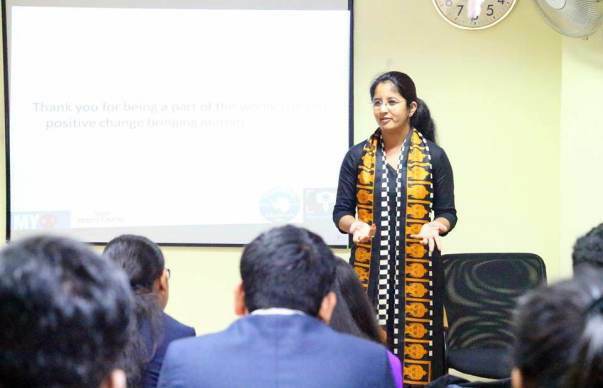 The talks of my friends made me excited and anxious to know more about 2041 and its vision and this made me apply to be a part of a batch of 80 individuals from various parts of the world to join hands and learn about Climate Change and usage of renewable energy; a learning which will be shared with people around me and far and I would become an agent of positive change to this environment and ecosystem we belong to. What is 2041 and who is Robert Swan? 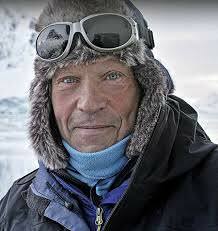 2041 is an organization which was founded by polar explorer, environmental leader and public speaker Robert Swan, OBE. As the first person in history to walk to both the North and South Poles, Swan has dedicated his life to the preservation of Antarctica by the promotion of recycling, renewable energy and sustainability to combat the effects of climate change. 2041’s mission is to build on Swan’s dedication by informing, engaging and inspiring the next generation of leaders to take responsibility, to be sustainable, and to know that now is the time for action in policy development, sustainable business generation and future technologies. Journey to the last great wilderness on Earth with Robert Swan will be one of the world’s greatest living experience, as he is the first person to walk to both the North and South Poles. His experiences at the Poles allowed Swan to witness the effects of climate change first hand, and shifted his life’s purpose to working toward solutions to mitigate the greatest threat that our planet faces. Through his organization ‘2041’, Robert Swan has traveled to all corners of the globe to inspire and build leaders to create a more sustainable world. His story of unbelievable spirit will take us on a journey of inspiration, courage and humility. Experience is the best teacher they say. When one sees something through own eyes, that particular thing or moment becomes a part of you. Hence going to the land of ice and seeing the beauty on own and planning and doing every bit to save it is a lifetime opportunity that one can get. To learn and spread the learning is what I look forward to. There are many ways that we can work towards climate change, the smallest change in reducing the carbon footprint can create a large impact in a long run. Post expedition, I look forward to educate the students in schools and colleges who are going to be the future of my nation and the present generation about saving energy and how effectively can we use renewable resources. I would arrange discussions on coffee chats. I will be arranging sessions bringing youth at large to create a movement in the society. My journey of my contribution has been going on and it will have a larger step while I arrive in Antarctica. If you find value in me and would like to contribute towards this step of learning to bring positive change, please contribute towards my expedition, a small amount would get me go a long way on this journey. I promise to work to my full potential through my plans and experience towards the direction as nature prescribes. Why am I reaching to all of you? The expedition aims to get more and more people, volunteers, companies get involved in the biggest problem we face today – Climate Change. Since it’s a self funded expedition I need to arrange funds. I have applied and reached out to several companies and its work in progress, am eager to get a response from them to associate in this journey. I am running out of time to book flights and submit expedition fees to embark once in a lifetime opportunity. 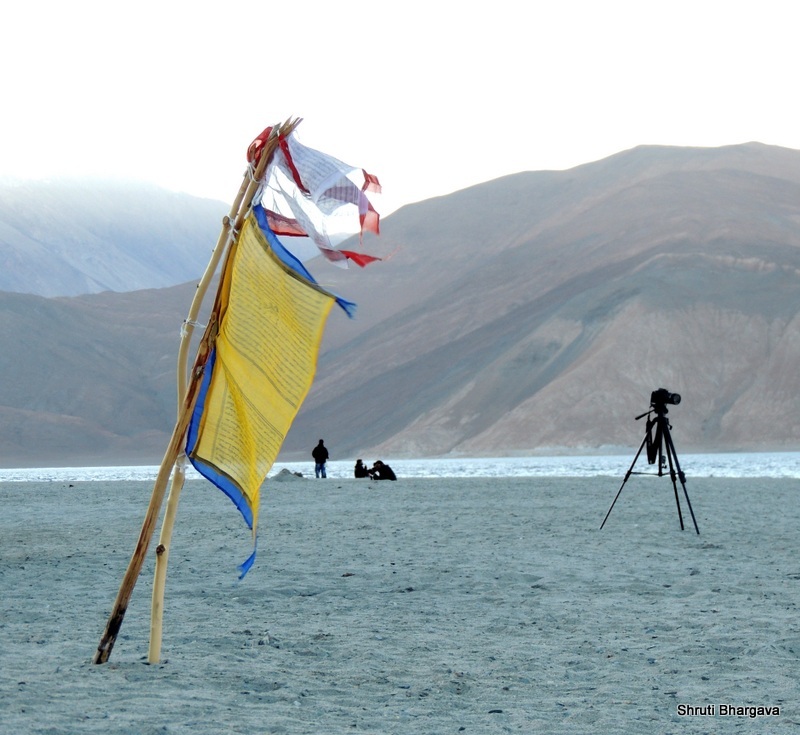 The total cost of expedition is 15 Lakhs and I have to submitted an initial amount of 2.27 Lacs by next week; i.e. 12th October. I am looking forward for a crowd funding of INR 8 Lakhs and arrange rest of the amount through company sponsorship and own investment. Expenses In Dollars In Rs. Thank you for being a part of this wonderful and positive change bringing journey.